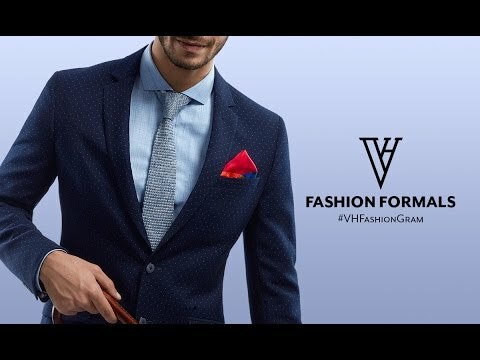 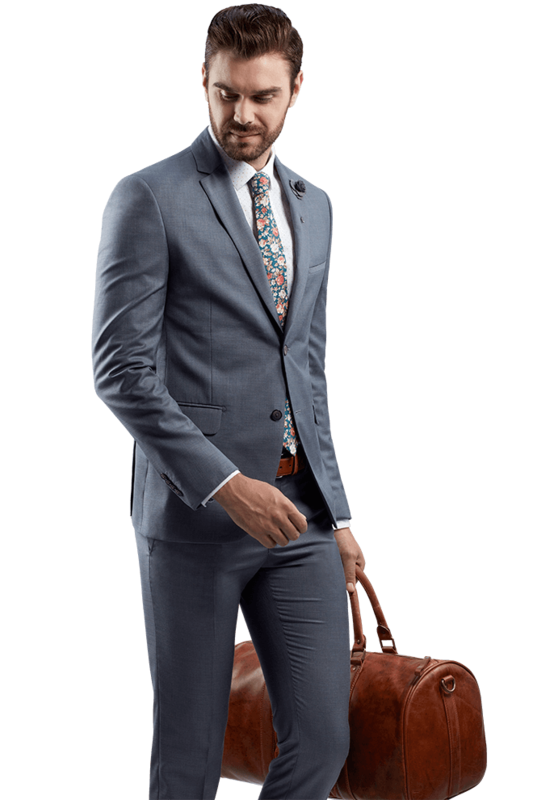 Put your best foot forward in the workplace with our range of fashionable formalwear designed for the man with an eye for detail. 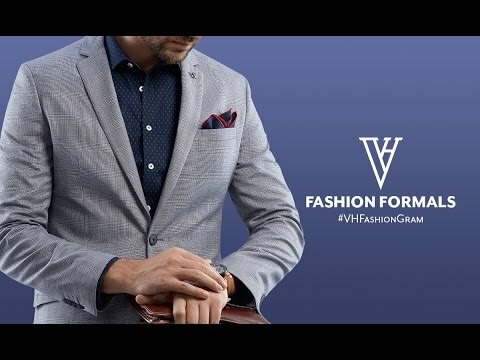 From statement checkered prints to bold hues, the Fashion Formals collection adds a patterned punch to your wardrobe while letting your personality shine through. 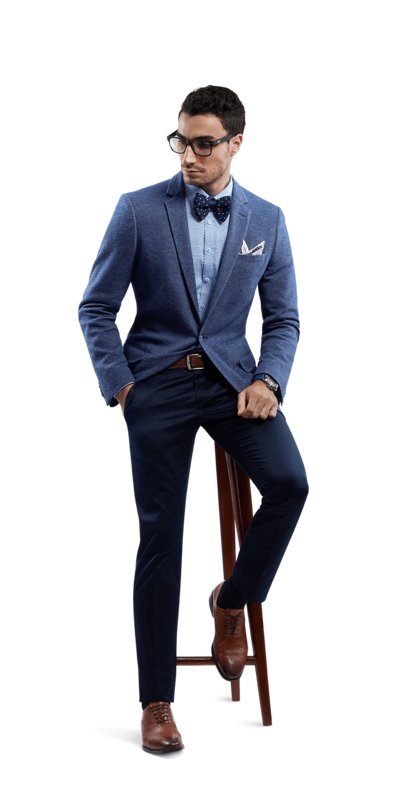 This blue, slim-fit blazer paired with light grey formal pants and a blue shirt is an ensemble built for the modern gentleman. 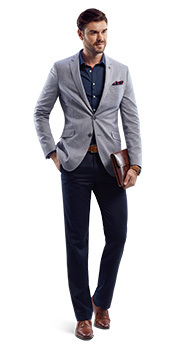 Versatile and fashion-conscious, this look embodies the professional of the 21st century. 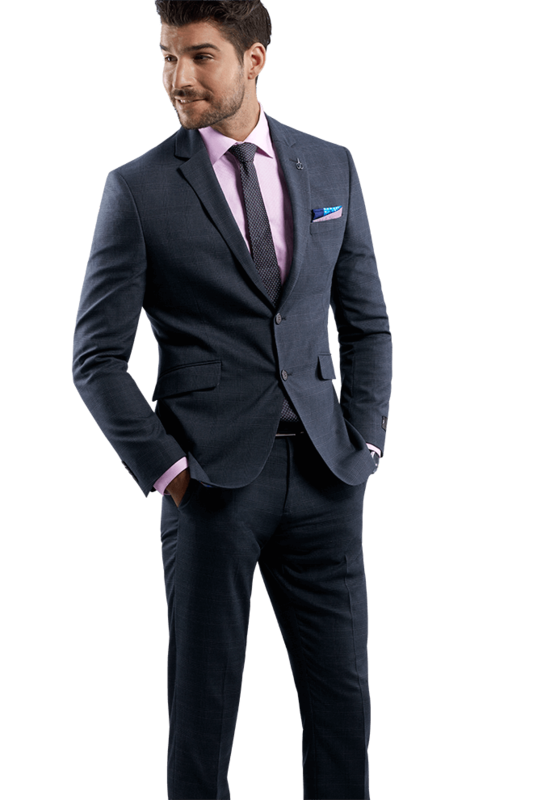 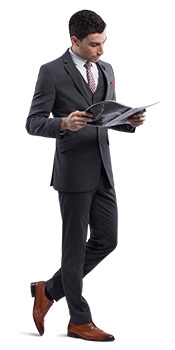 A simple, well-fitted grey suit is a great investment as well as a look that defines work success. 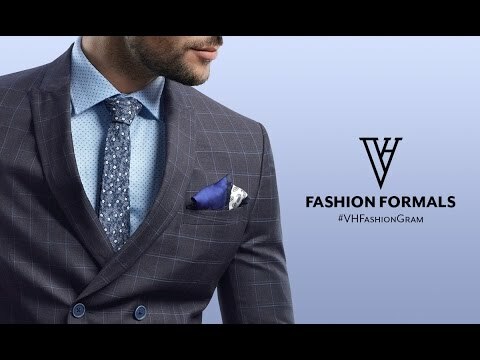 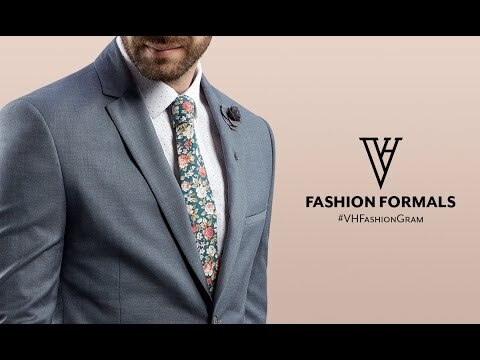 The fine material and impeccable finish speak for itself, while the patterned tie adds some playfulness to the attire. 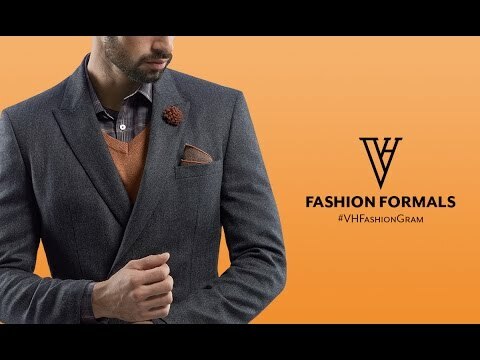 This warm surprise from the Fashion Formals collection showcases shades of brown for the autumn. 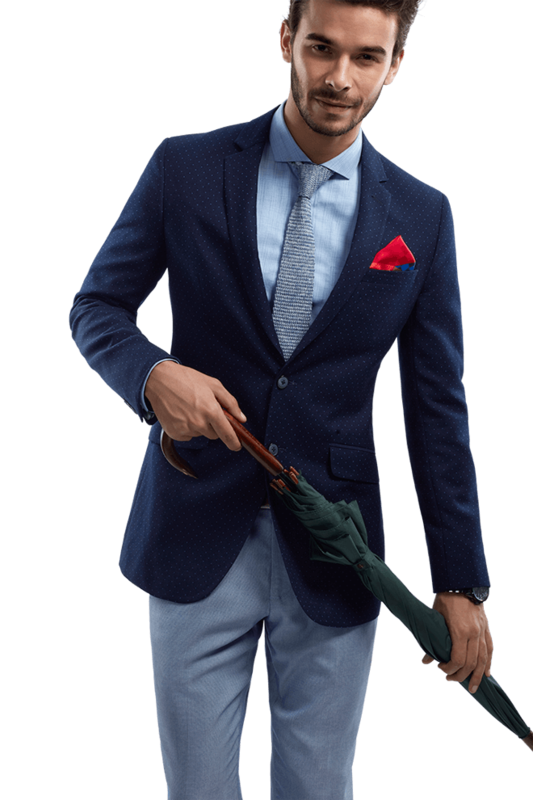 Topped with a graphite grey trench coat, the ensemble gives new meaning to layering, adding subtle colour to a classic look. 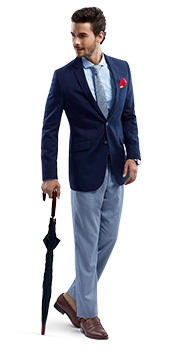 This double-breasted, checkered jacket is built for the man who treasures timeless elegance. 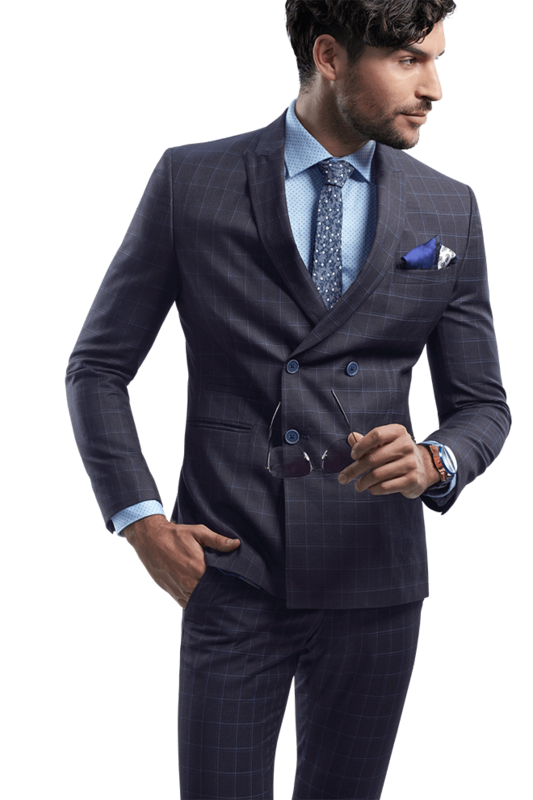 The combination of patterns elevates this classic ensemble. 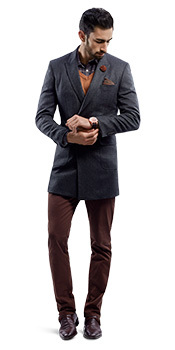 Muted colours meet this season's trending patterns and styles in this contemporary ensemble. 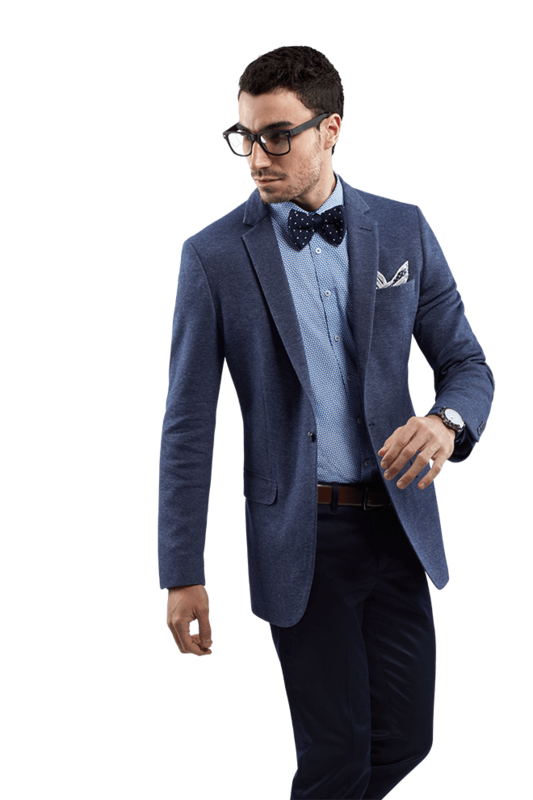 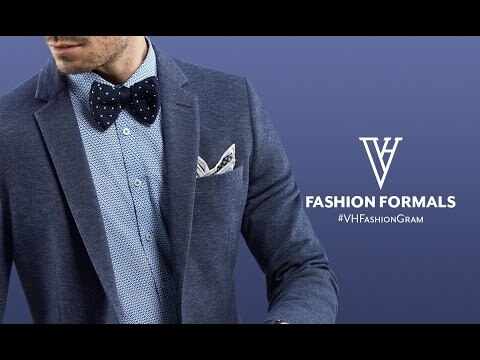 Colour-coordinated bow ties add an exuberance to this youthful look. 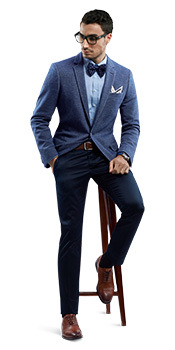 A navy printed shirt and dark pants with a grey jacket is a look that enforces power dressing. 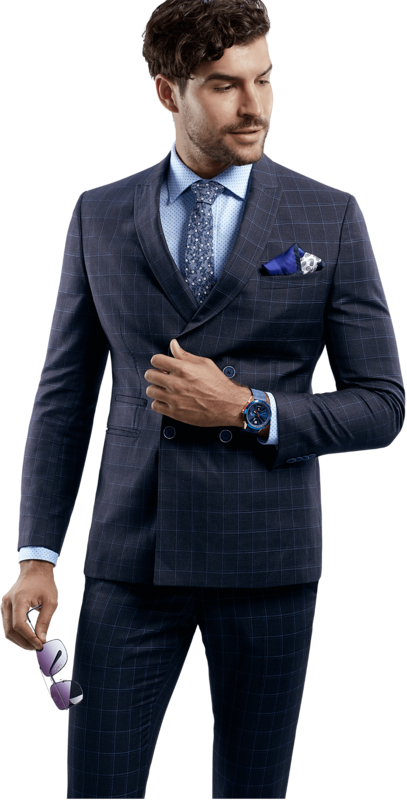 The unbuttoned collar helps focus on the all-important details and adds an effortless ease to an ensemble that's sure to make heads turn. 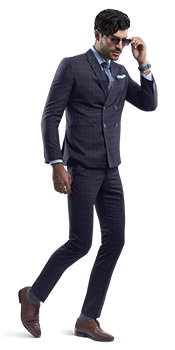 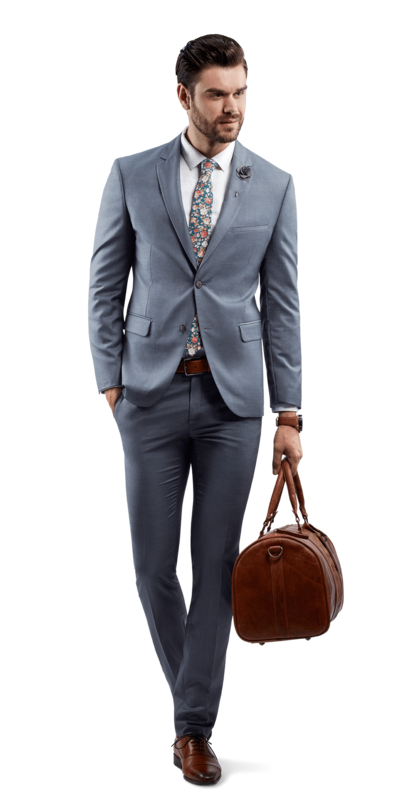 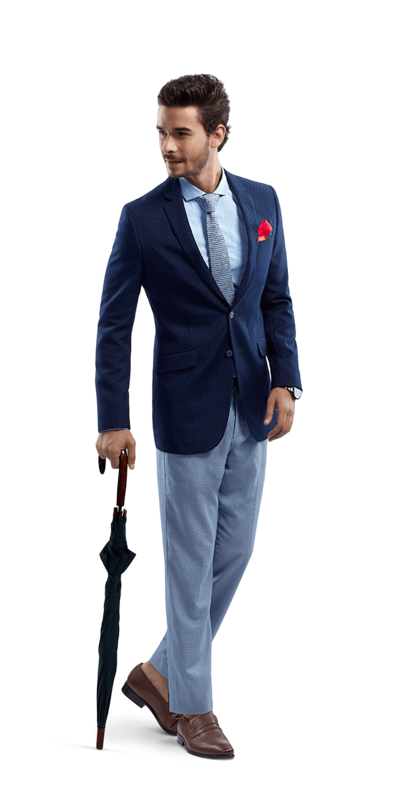 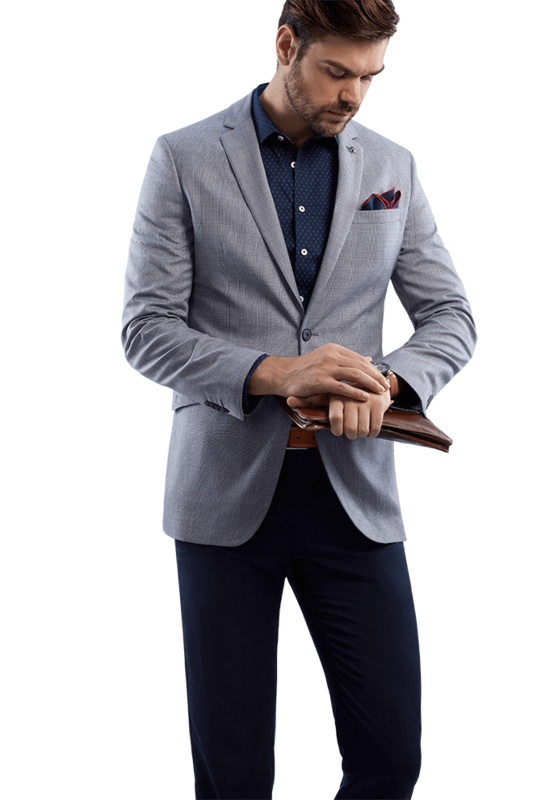 This suit conveys a nonchalant fashion style with much aplomb. 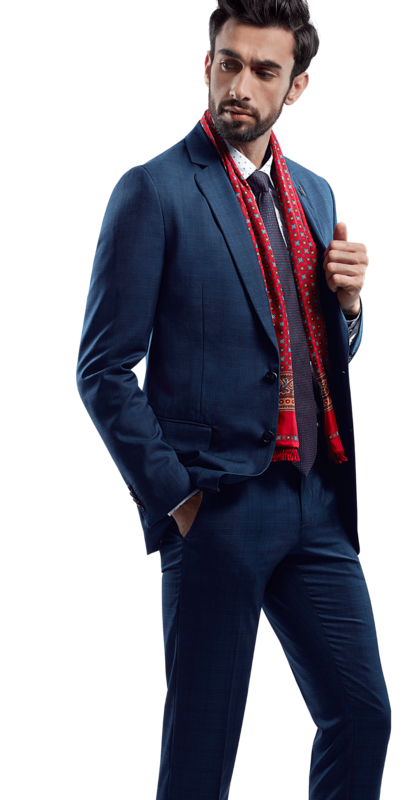 The immaculate notch lapels create perfect harmony with the formal scarf to bring together a look that's both bold and formal at the same time. 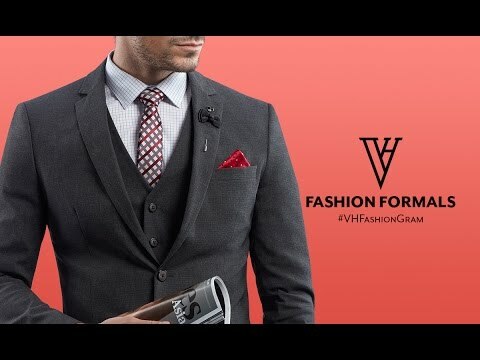 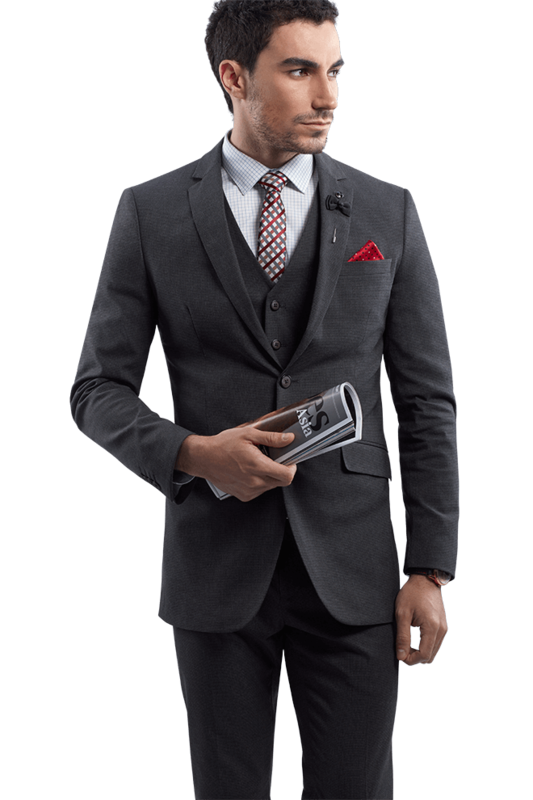 An essential in every modern man's wardrobe, this slate grey suit puts the spotlight on you. 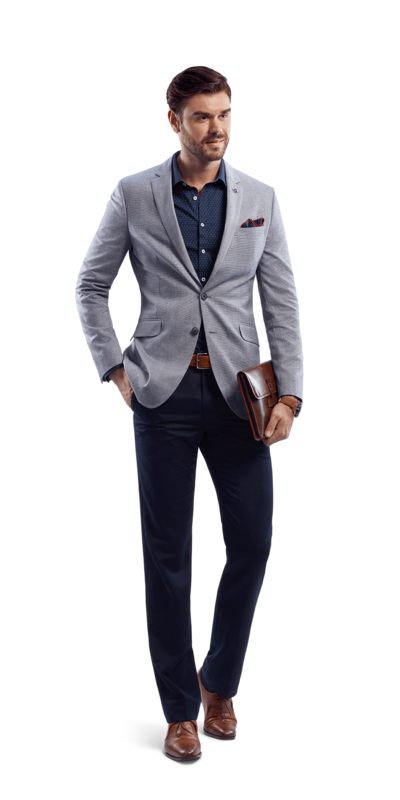 The ensemble is a classy choice for a conservative dresser looking to add a little spark to their wardrobe. 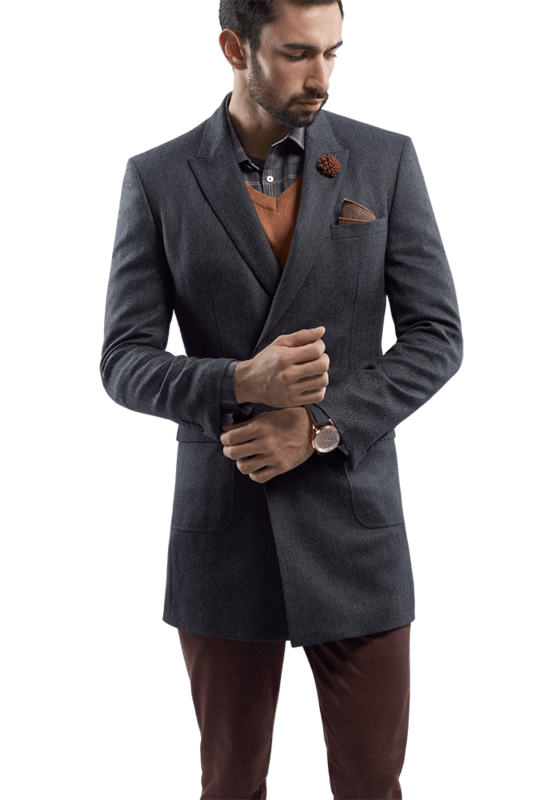 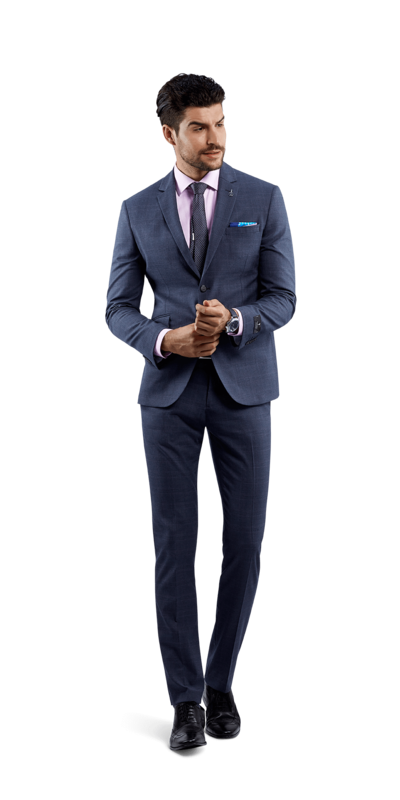 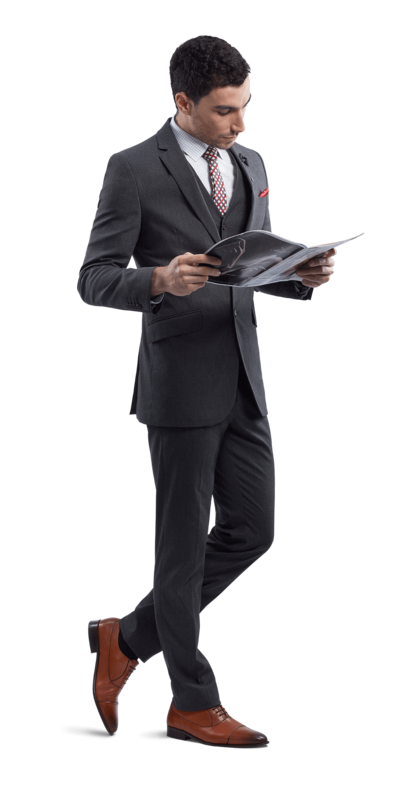 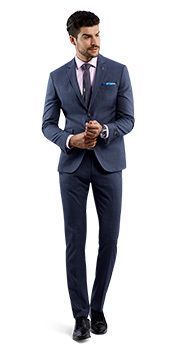 This matte grey three-piece suit is made for the contemporary, working man. 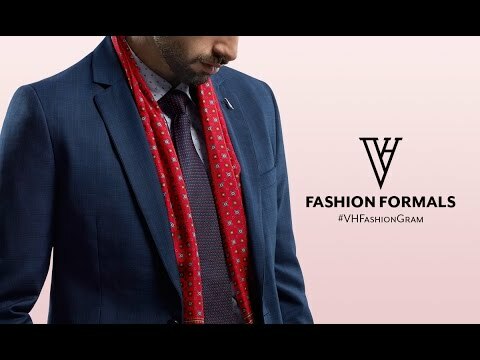 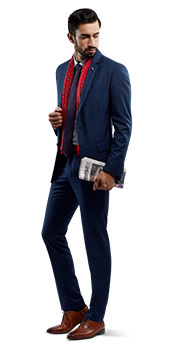 A checkered tie and the red pocket square takes an age-old classic and adds a touch of modern style to it. 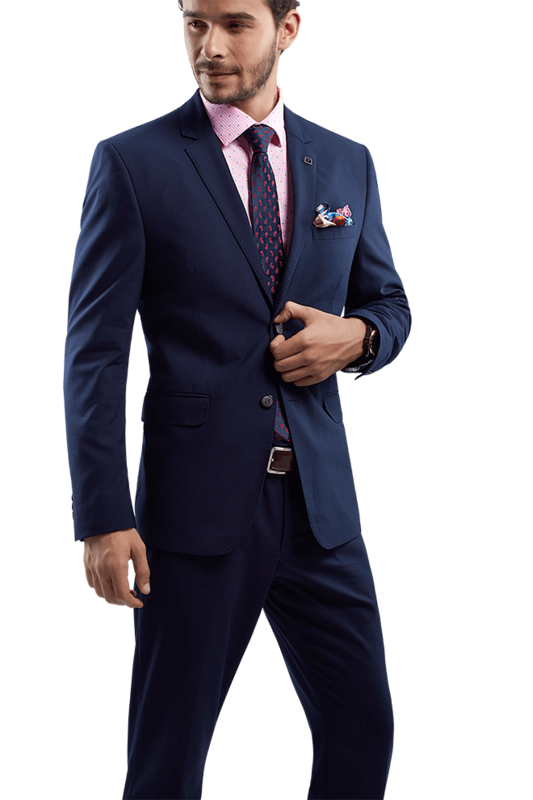 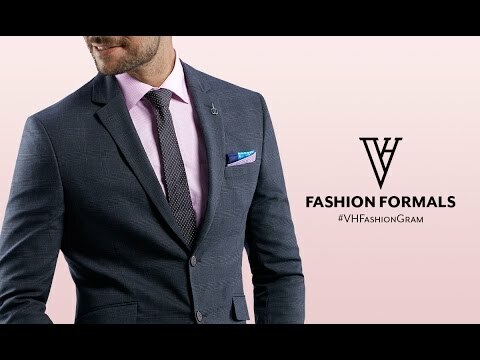 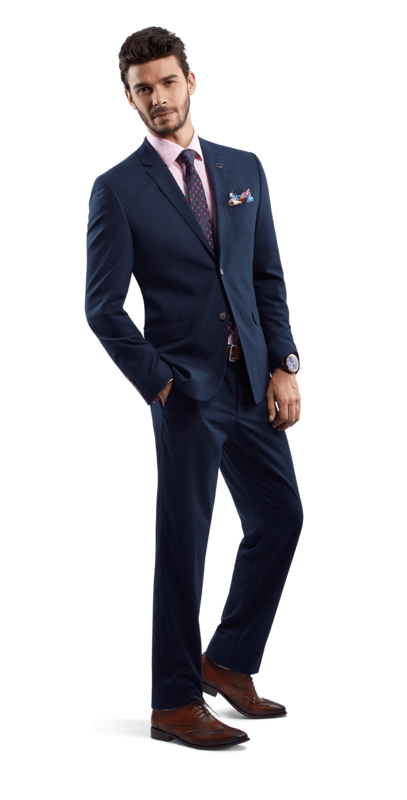 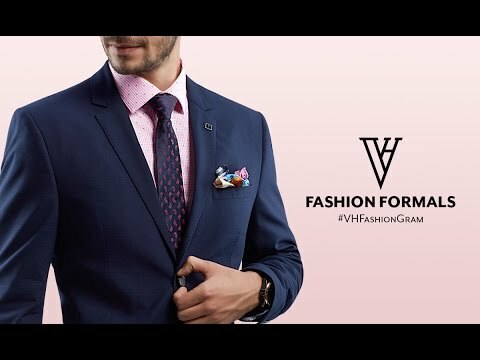 This classic navy suit with a pink shirt perfectly reflects today's power dresser. 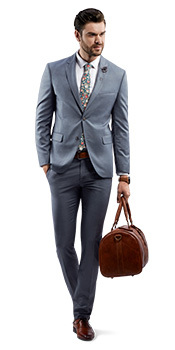 It creates a slim silhouette and leaves plenty of room for experimentation with accessories.